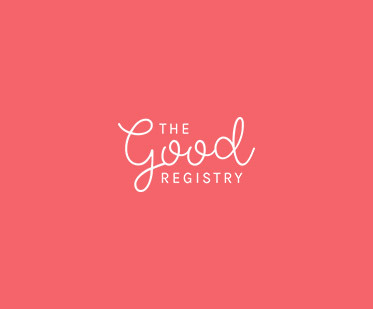 We have recently discovered The Good Registry, a new gift registry that recognises that perhaps we don’t need loads of new material items given to us when we get married. Instead both you and your guests can gain some karma by giving a little to a good cause. To give us the low-down on what The Good Registry is all about and how it works, we chatted with Christine Langdon, one of its co-founders. You are likely to spend hundreds, if not thousands, of dollars on your wedding dress. So why ruin your look by having inappropriate or badly applied makeup. Read our Top 10 Makeup Tips below to ensure that you are going to look absolutely amazing on your wedding day. 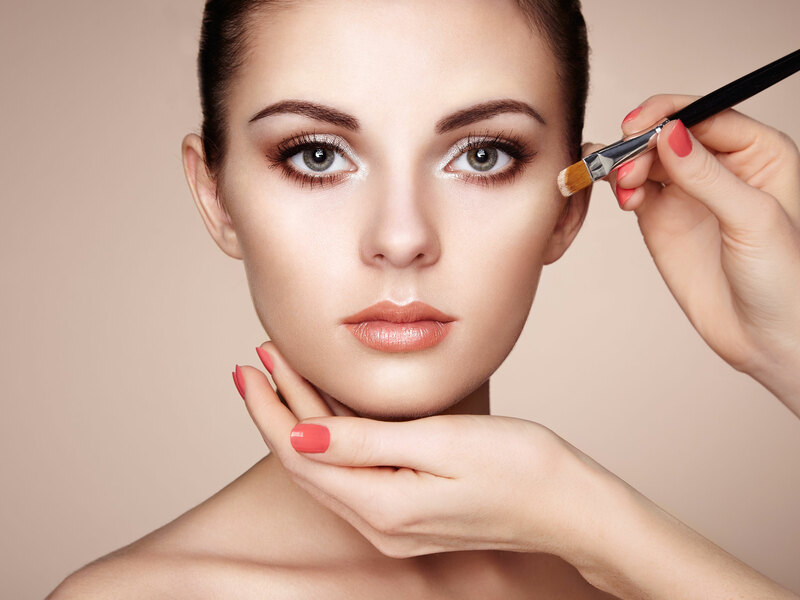 The foundation you choose for your wedding makeup is an extremely important part of your overall 'look'. 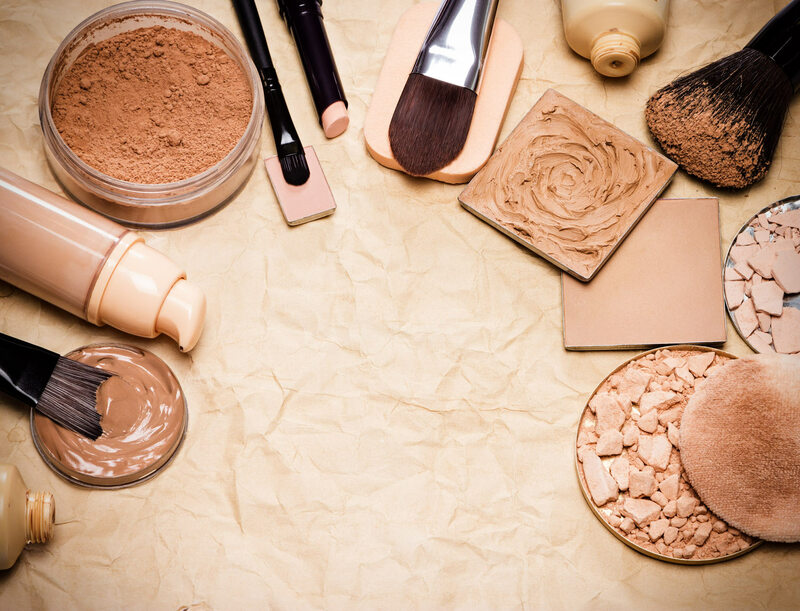 We have some great tips on choosing the best foundation. Exercise A Struggle? - 4 Simple Steps to Succeed! 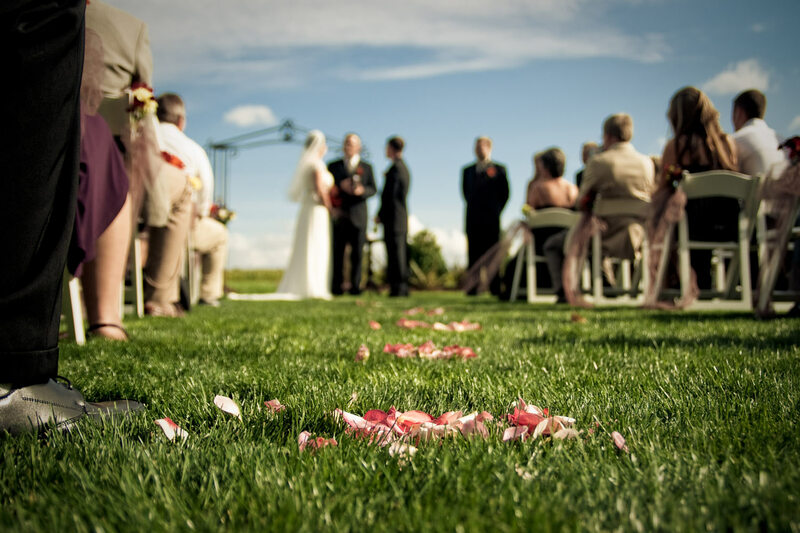 Your wedding is coming up and you feel like everything is getting a little too much and, to top it off, you have your dress fitting coming up in a month and you haven’t started your exercise regime yet. Don’t worry, I know that it’s not the easiest habit for most people and especially when you have a wedding to organise. But don’t beat yourself up about it. 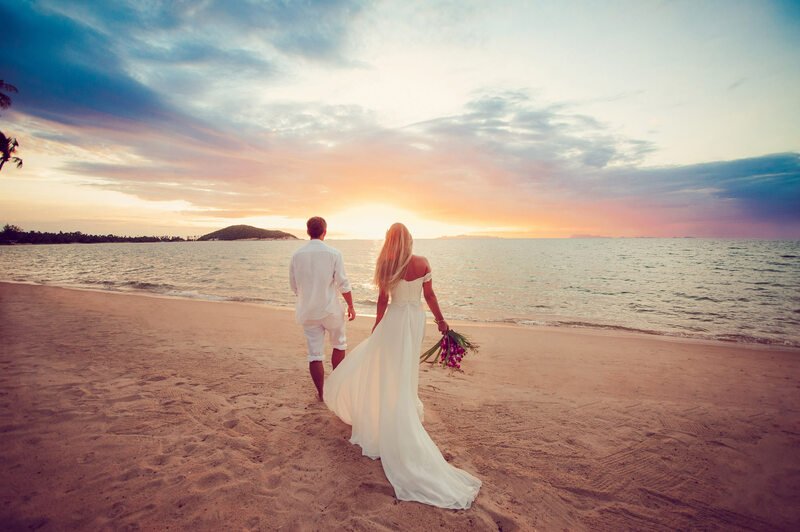 The important thing is that you’re reading this and if you follow these simple steps you will be able achieve your goal of feeling great on your wedding day. 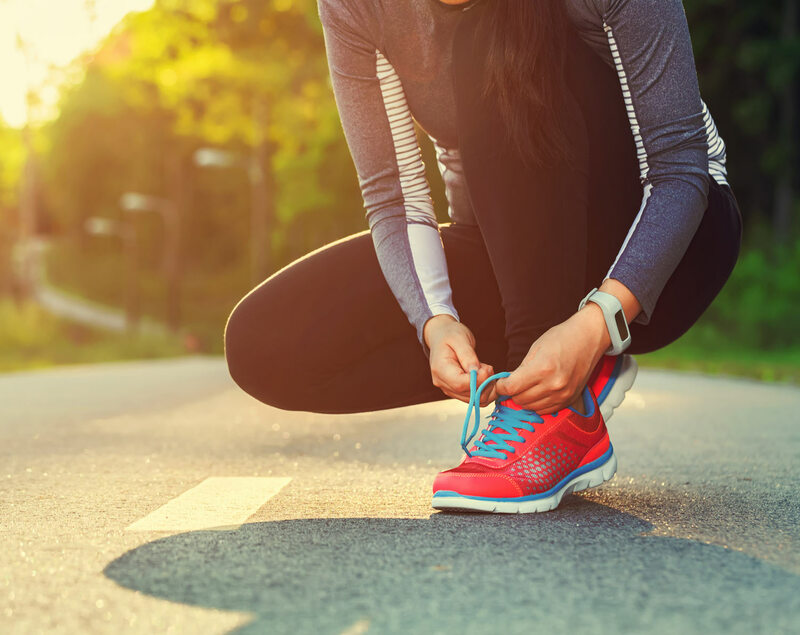 Read more: Exercise A Struggle? - 4 Simple Steps to Succeed! 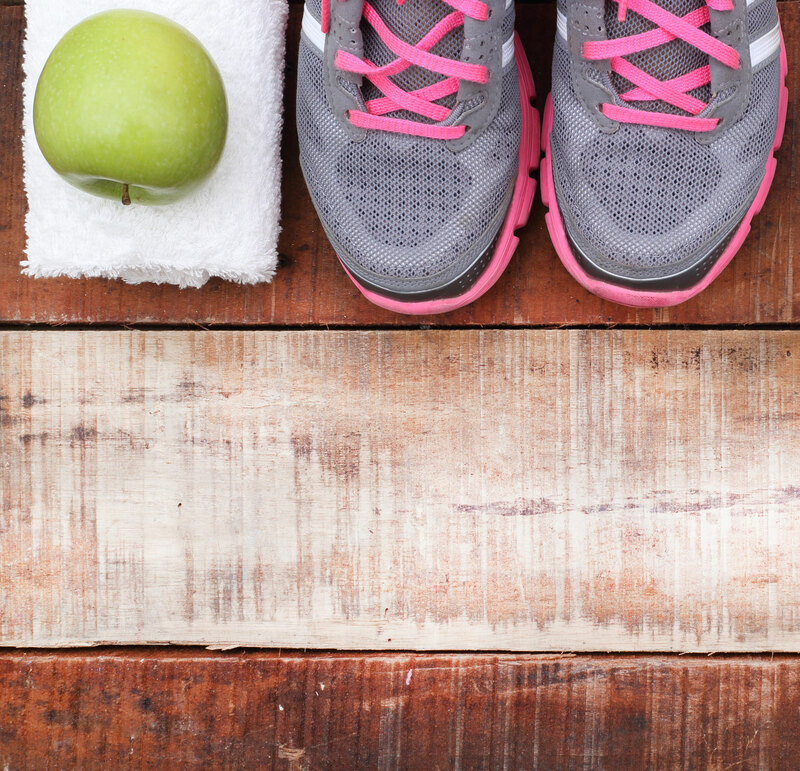 Read more: Are you really willing to lose weight?